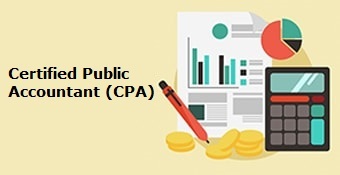 CPA is an accounting professional with over 8 years experience in auditing and taxation. 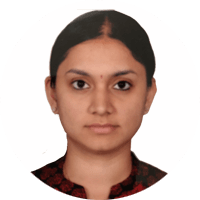 She has worked with a wide portfolio of listed and private clients in manufacturing, technology, retail, trading and medical sectors. Has experience in audit and taxation in PwC across various industries. She has also worked with KPMG in their Mergers & Acquisitions, Tax team by structuring and supporting M&A activities and strategy projects.